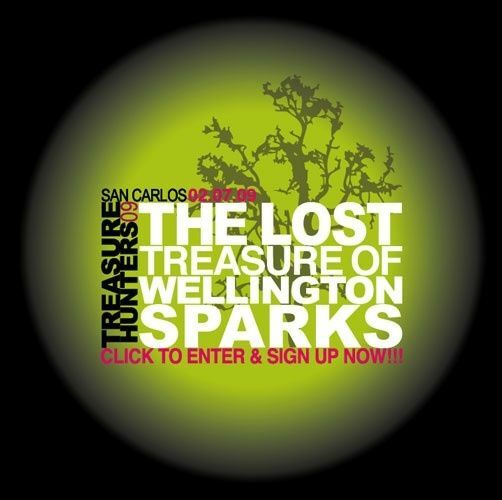 Do not miss the third annual San Carlos Treasure Hunters: The Lost Treasure of Wellington Sparks. This event has filled up early each of the first two years. Registration opened on December 5th and we are already 30% full. Please go to http://sctreasurehunters.com to download an application today. This is a wonderful family event which will teach you and your kids about the history of San Carlos while on a fast paced treasure hunt through the City of Good Living! I founded and sponsored this event three years ago. Dr. David Young of Young Orthodontics in San Carlos started co-sponsoring the event with me last year and we are back for another great year with many new features to the hunt. We will look forward to seeing everybody at the orientation meetings on January 14th.